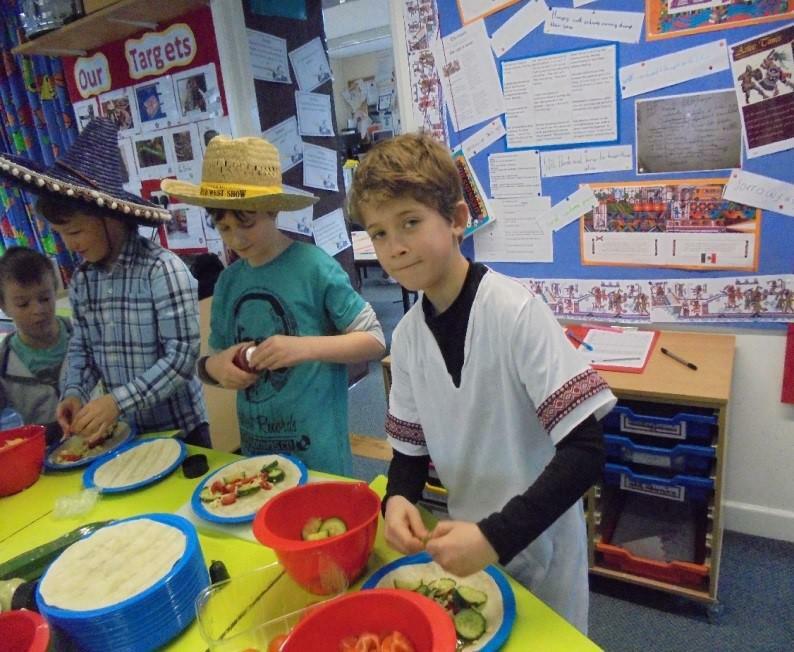 So far in this topic the children have learnt about the Aztecs and took part in a fun filled day of activities including playing Aztec sports, taking part in drama based activities, designing games, making and eating Mexican food and drinking hot chocolate with all the trimmings! 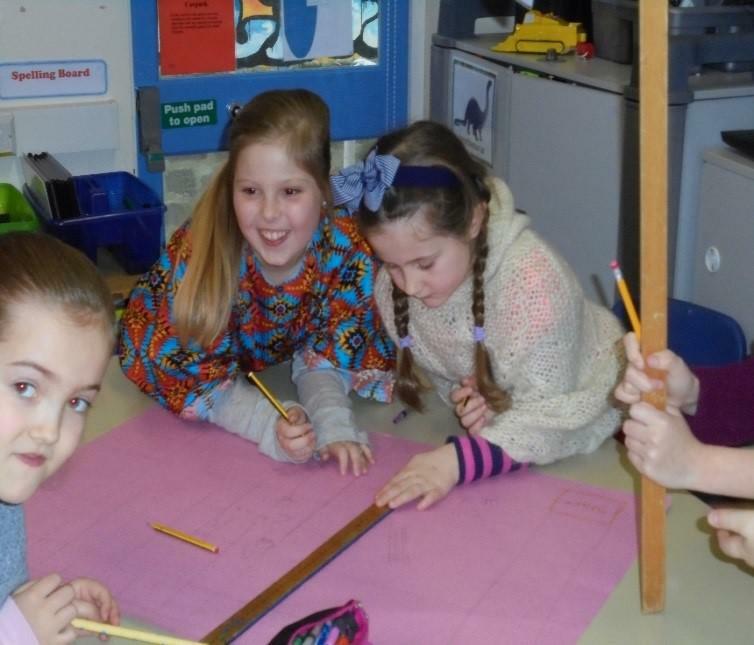 The children have made AZTEC masks and explored the Aztec numbers. The children have taken part in science experiments using materials to see if they dissolve and if they are reversible. 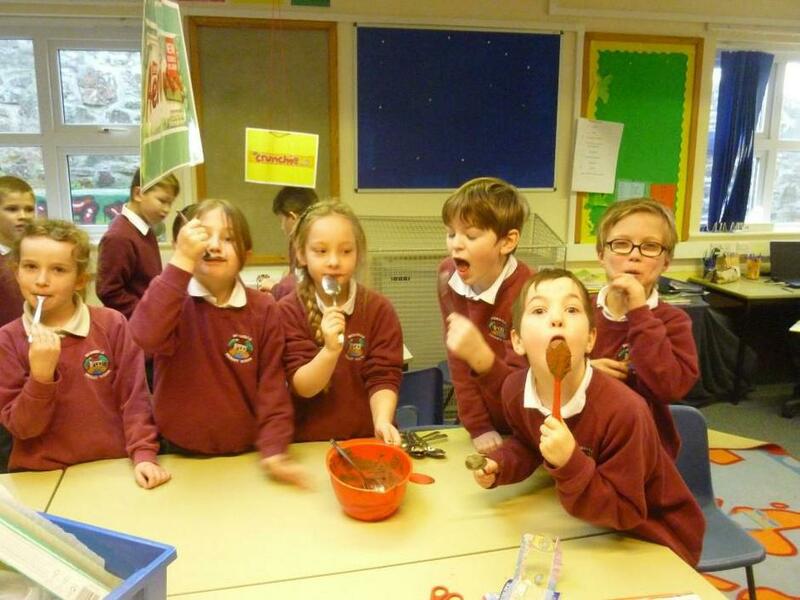 For Literacy we have explored Incredible Edibles where the children made chocolate lollies, chocolate cornflake cakes and fruit coated in chocolate! 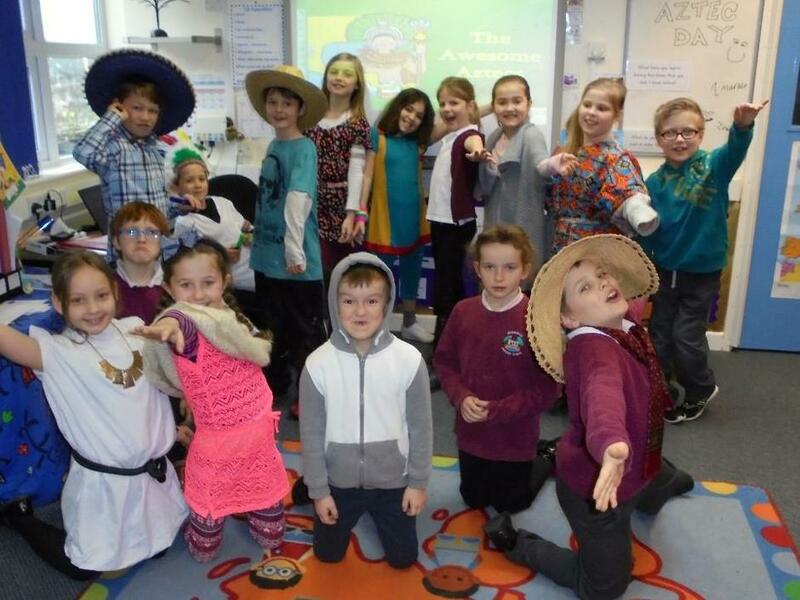 Children have taken part in various drama based activities to explore the characters and the settings and will in the near future be making more things covered in chocolate! 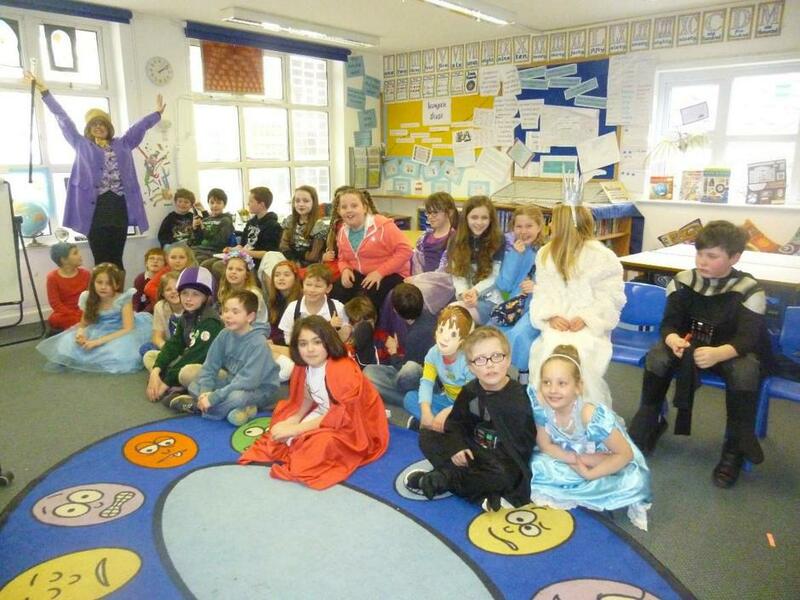 World Book Day celebrated at Bridgerule School!